Sarina DuPont from Embarcadero has a post up where she outlines how to build your own custom style out of an existing style for Delphi XE7 Firemonkey. The post outlines how to use the Bitmap Style Designer to export the style PNG image for one of the supported Firemonkey platforms (like Android, IOS, Windows, and Mac OSX). You’ll need to export both the 1x and 2x resolution styles. The change demonstrated in this tutorial is increasing the height of the active tab in the tab control. It shows how to use an image editor to make this change and then update the style file so that the new size of the active tab graphic area is reflected in the style data. Finally you import the style graphic back into the style and save it all out as the style file. You can load the resulting style file in a TStyleBook and assign it to the TForm.StyleBook property. This tutorial also applies to Appmethod. 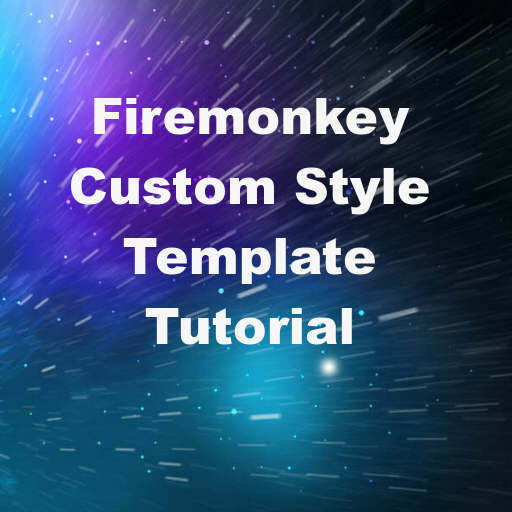 Head over and read the full tutorial on building a custom style graphic for Delphi XE7 Firemonkey.